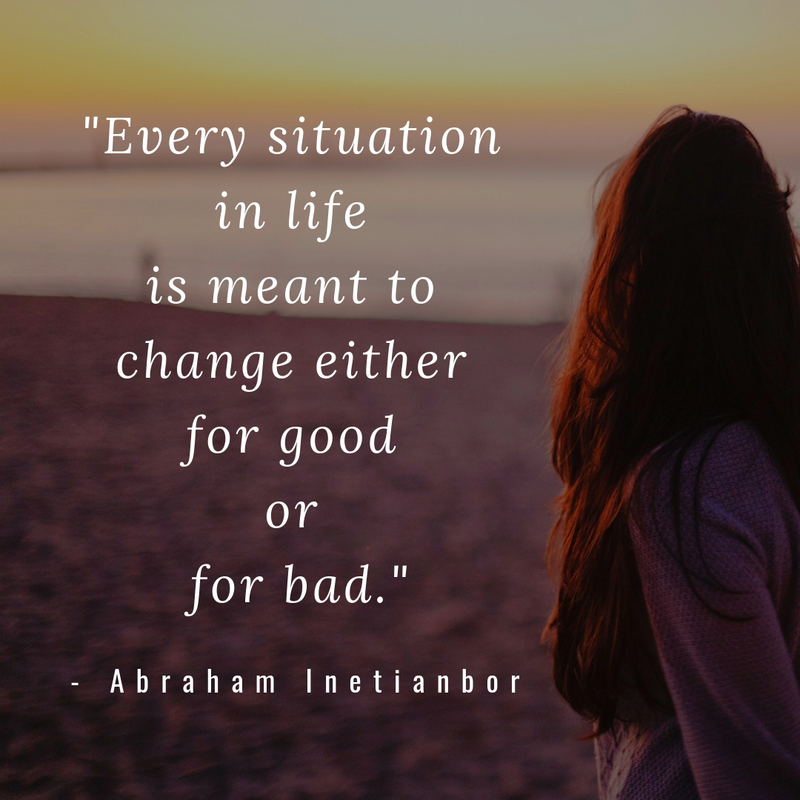 In order for us to truly appreciate life and keep a level head through the good and the bad, we must understand that the difficulties in life is there for a reason. It is intended to make us better not bitter. When we go through a difficulty, it should make us stronger not weaker. So count it all joy like the scripture says because what seems so hard right now will look like a "warm up" for you in the future when you come across the same situation. And people are going to wonder why you are so calm under such pressure without knowing that this is not your first go around. 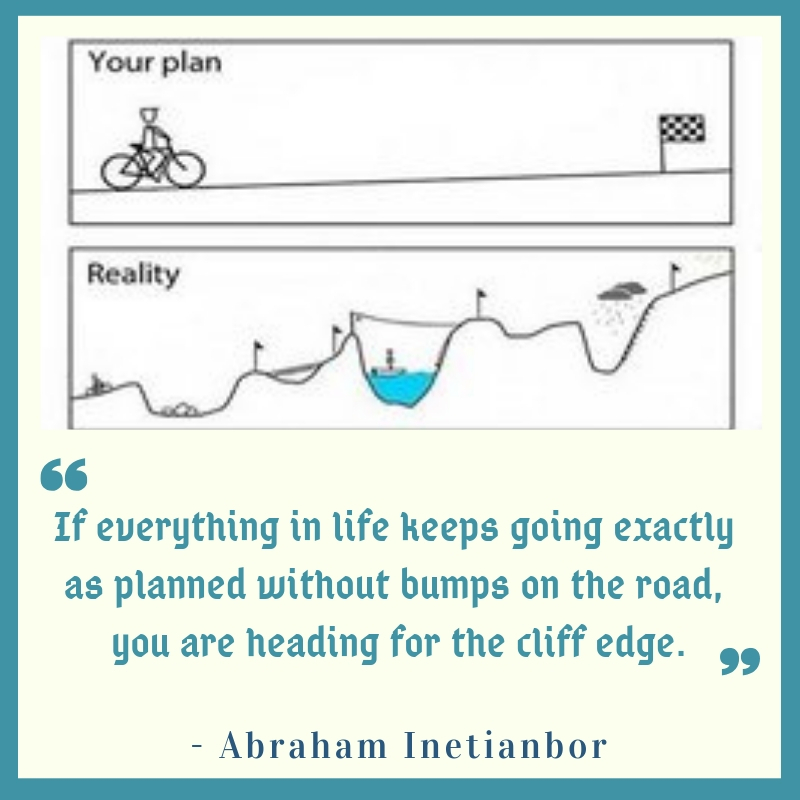 Wouldn't it be nice if all our plans became a reality? Unfortunately, life has its own reality to throw our way. True happiness in life is how you choose to see things. Yes, we know real happiness is found in Jesus but this piece is not about book, chapter and verse. I try to find a reason to smile through a difficult situation but this doesn't mean I enjoy pain and suffering. f your physical goal is to be "happier" with more money, then you first need to be happy with less. When you are not happy with less, you can never be happier with more and you definitely will not be at your happiest when you have the most. I've learned to understand that there is no condition in life that is permanent - good or bad. Any situation you find yourself in, regardless, may change slightly or drastically. 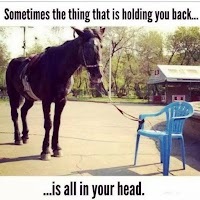 This is why you have to be always prepared for changes. And sometimes you just have to pick yourself up and go especially when you feel like all the odds are against you, and you feel like no one is coming to your rescue. How can you appreciate light if you haven't seen darkness? How can you appreciate salvation if you were not once lost? 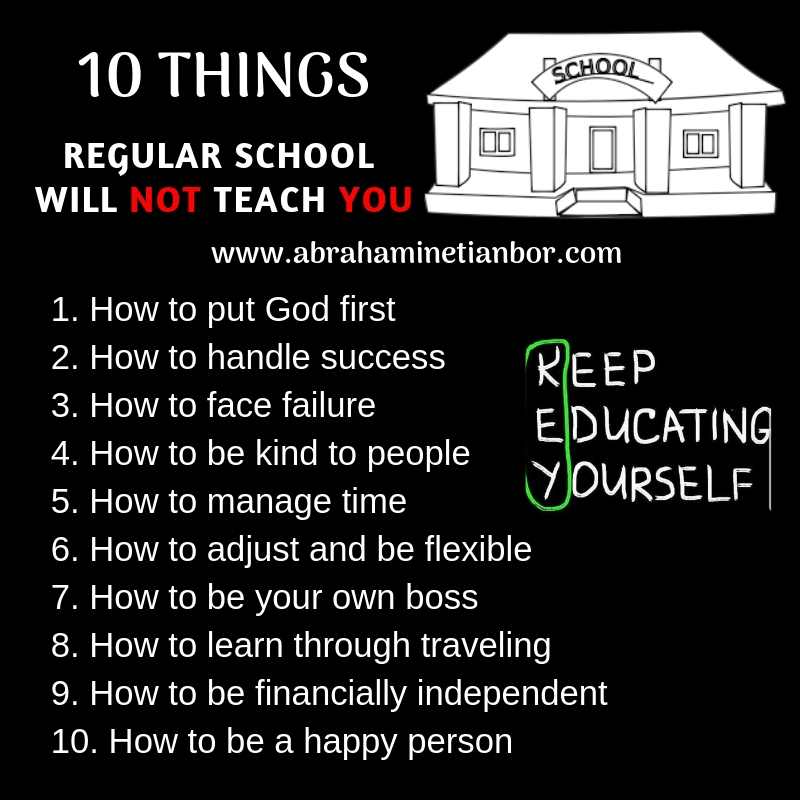 How can you appreciate success if you haven't failed? How can you appreciate being fixed if you were never broken? 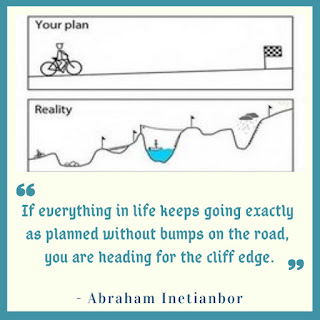 How can you appreciate a smooth road if you haven't been through a bumpy road? How can you appreciate good health if you've never been sick? How can you appreciate rainfall without experiencing a drought? How can you appreciate love if you haven't experienced hate? 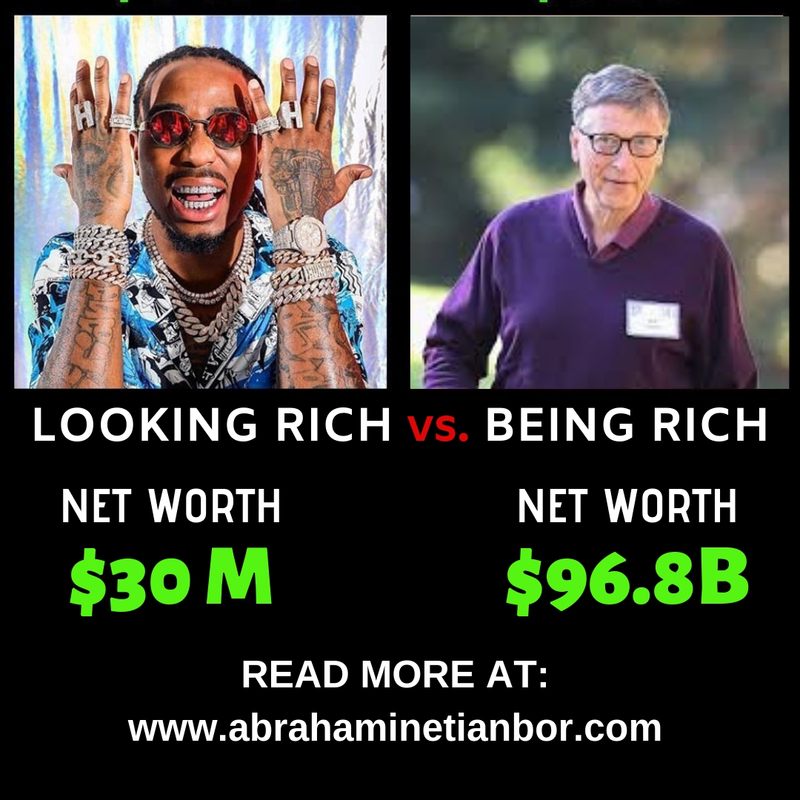 How can you appreciate wealth if you haven't been through poverty? Pain or challenges in life could be physical or emotional. Physical pain is expected to hurt just as much as emotional pain. I personally believe that the best way to handle pain is to make sure it doesn't only hurt; the hurt from pain should change you for the better. Going through any kind of pain should change you and your life's perspective for good. If it doesn't change you or your views for the better, it will hurt you forever. 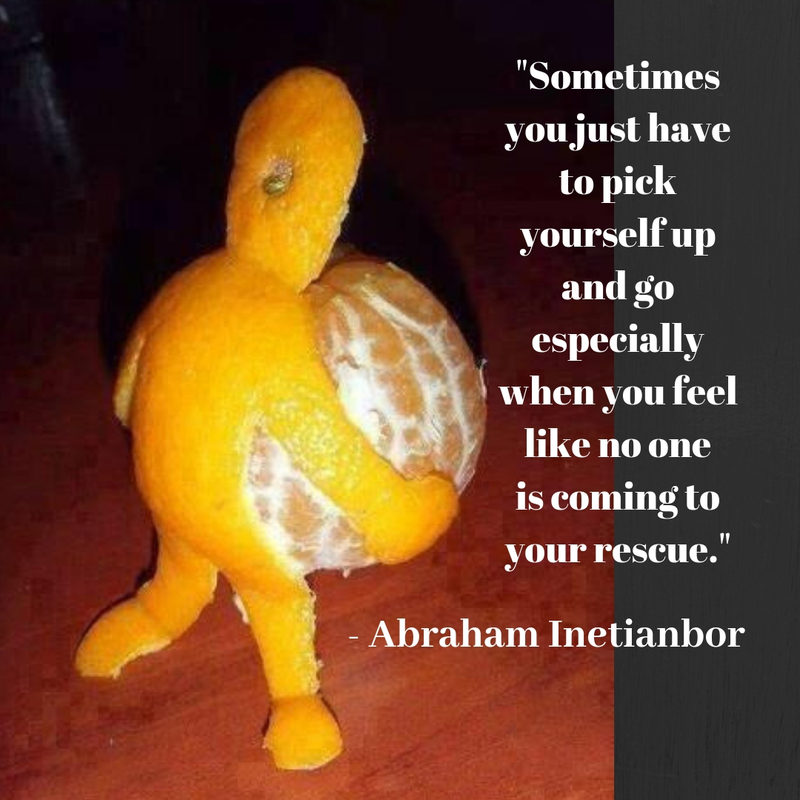 Sometimes, you just have to pick yourself up and go especially when you feel like no one is coming to your rescue. There is always something good that comes out of difficult situations. Our willingness to acknowledge this simple fact to will help a long way in helping us cope through whatever situation we find ourselves. Remind yourself daily that no matter how big your house is; how big your bank account is; how new or recent your car is, your grave will never be big enough to hold it all. It will be roughly 6 feet deep just like everyone else. 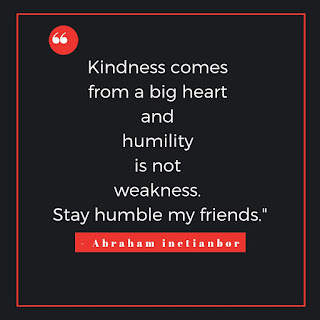 Kindness comes from a big heart and humility is definitely not a weakness like some would want you to believe. Stay humble my friends. From the Persecuted to the Persecutor?